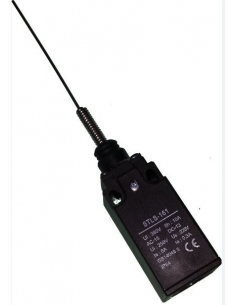 The electric end-of-stroke you need to complete your installation will find it in this section and at a surprising price. 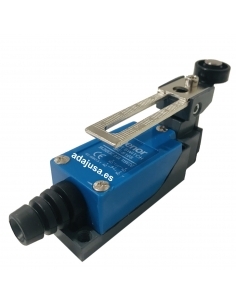 In Adajusa.es we offer you a wide variety of electric limit switches made of high quality plastic or metal materials that will allow you to integrate your end of career in a safe and effective way. 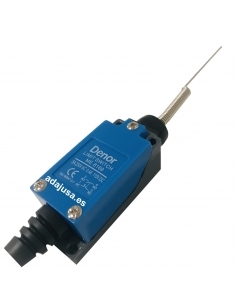 Here you can find from the end of the stroke with push-button operation, as well as end-of-stroke vertical lever, with pulley, with metal rod ... so that you can acquire just the one that best suits the electrical needs of your application. 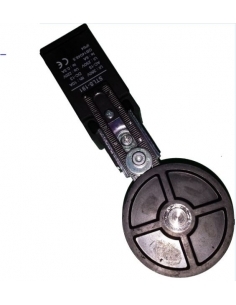 Do not hesitate and enjoy with just one click of the end of career of ideal quality to your electrical requirements. 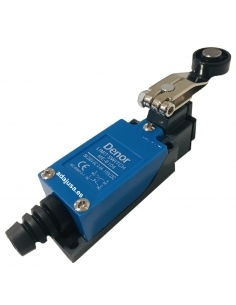 Electric limit switch for general purpose electrical applications. 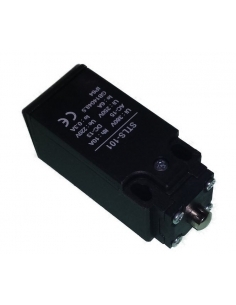 The ME series is specifically designed for general purpose applications. 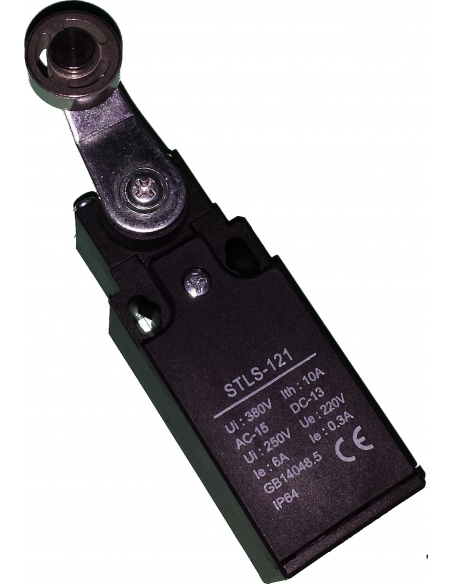 Electric limit switch for general purpose electrical applications. 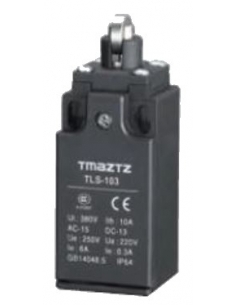 The TL series is specifically designed for general purpose applications. 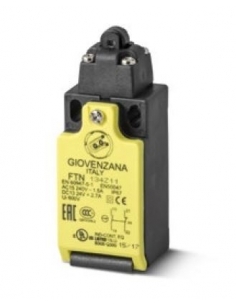 Limit switches FNT series manufactured by Giovenzana for demanding applications. 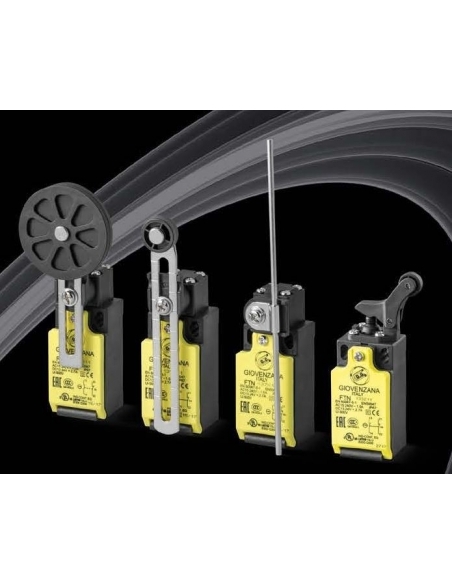 This range of end-of-studies are the result of a careful analysis of market demands for industrial applications. 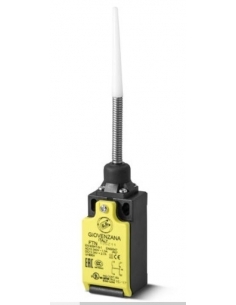 fully compliant with international safety standards. 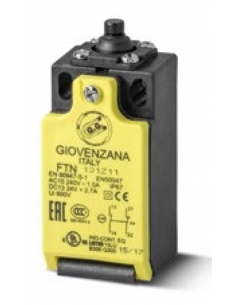 Limit switches FCT series manufactured by Giovenzana for demanding applications. 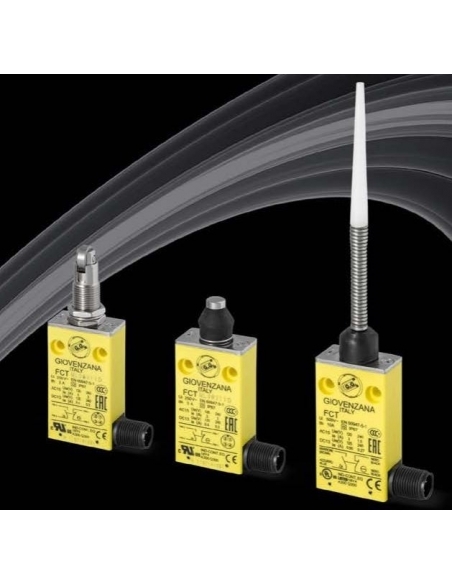 This range of end-of-studies are the result of a careful analysis of market demands for industrial applications. 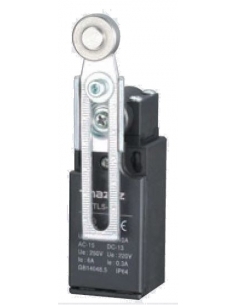 fully compliant with international safety standards. 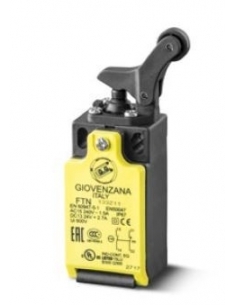 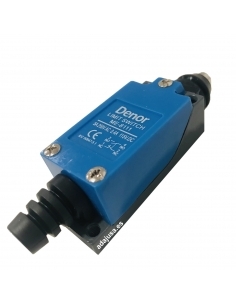 Electric piston limit switch, FTN series, push-button operation, made of thermoplastic material, according to EN 50047 standard, suitable for safety applications, positive opening contacts.2 available contacts (select from the side menu), with 2 types of action, slow or snap. 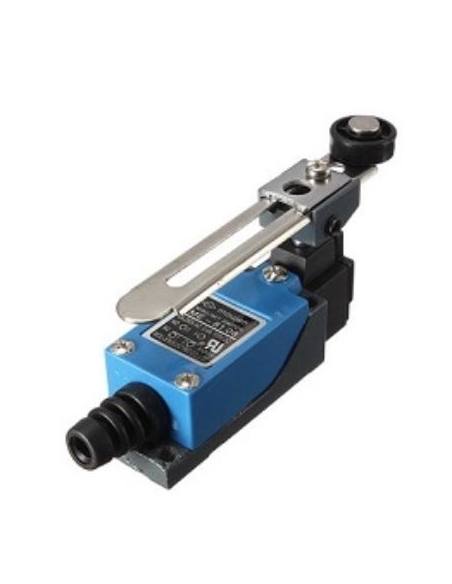 Limit switch, lever position switch with wheel, horizontal action, FTN series, manufactured in thermoplastic material, according to EN 50047 standard, suitable for safety applications, positive opening contacts.2 contacts available (select in the side menu), with 2 types of action, slow or snap.